Registered Nurses. 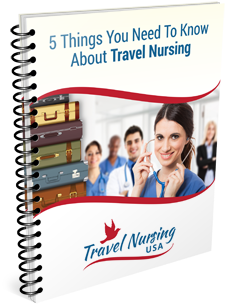 I’ve helped over 20,000 registered nurses learn about travel nursing and how they can get started! Let me help you too. What city, states or regions can I go to? Tell me about free housing! How much salary does a travel nurse make?